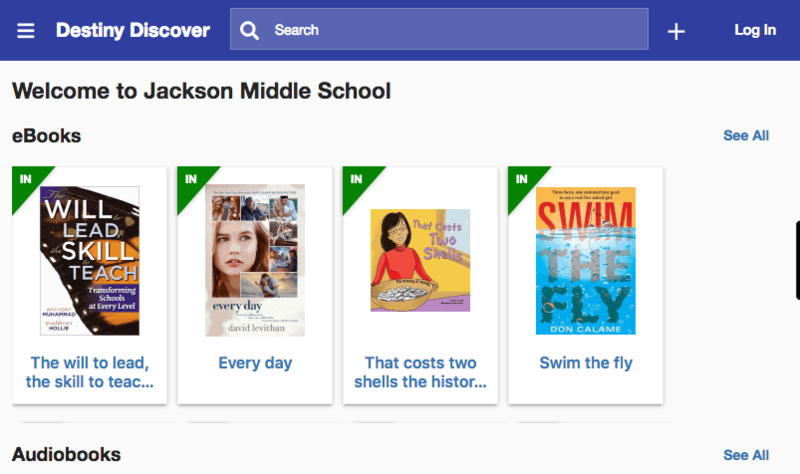 JMS has a growing collection of ebooks and audiobooks for staff and student convenience and enjoyment. 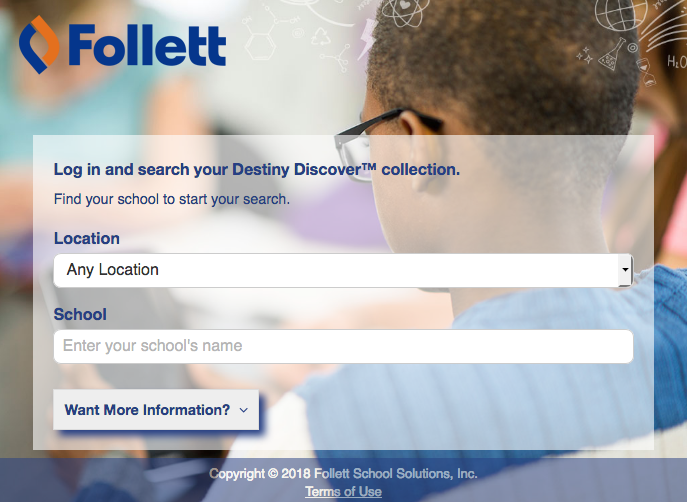 In addition to direct access through the JMS Card Catalog the following options can be used: Destiny Discover direct link(below), Destiny Discover chrome extension(below), goFollett web link(below). If you need assistance stop in the LMC. We are here to help. Title suggestions are always welcomed. 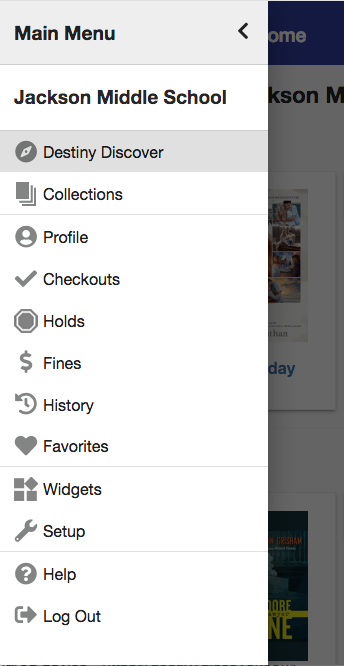 See the link on the Card catalog home page. 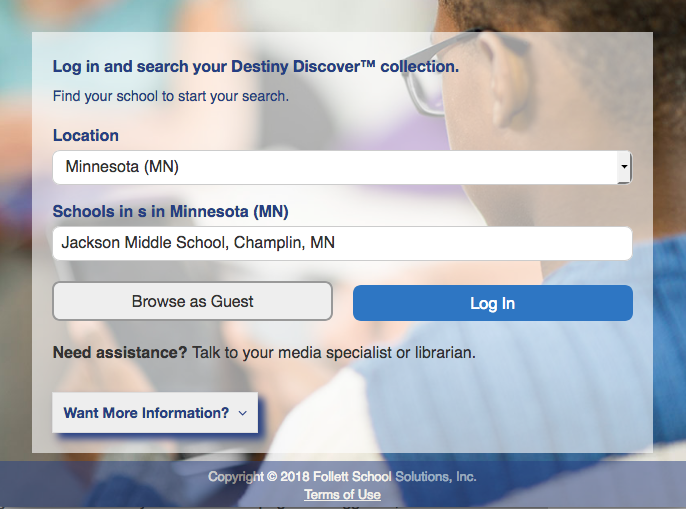 The Destiny Discover app is no longer supported please use the following directions to access ebooks and audiobooks. 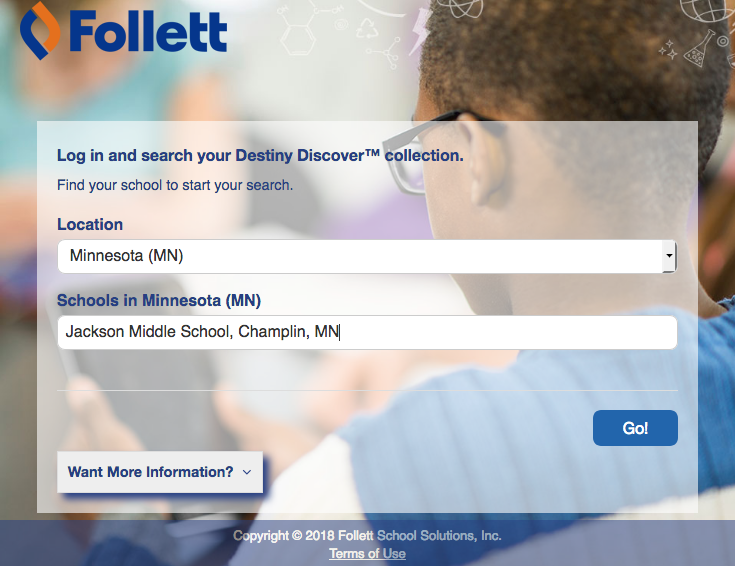 Once they have navigated to their Destiny Discover homepage and logged in, the URL will access Destiny Discover directly on subsequent visits. 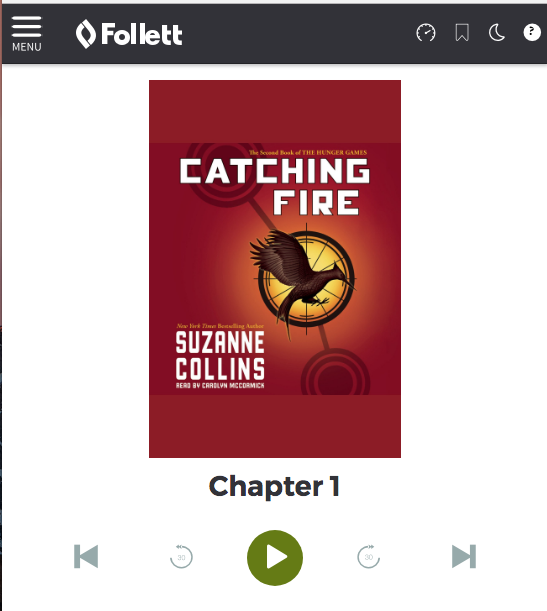 If the user is attempting to access Destiny Discover while offline, the URL will automatically take them to their offline content library for Follett eBooks and audiobooks. 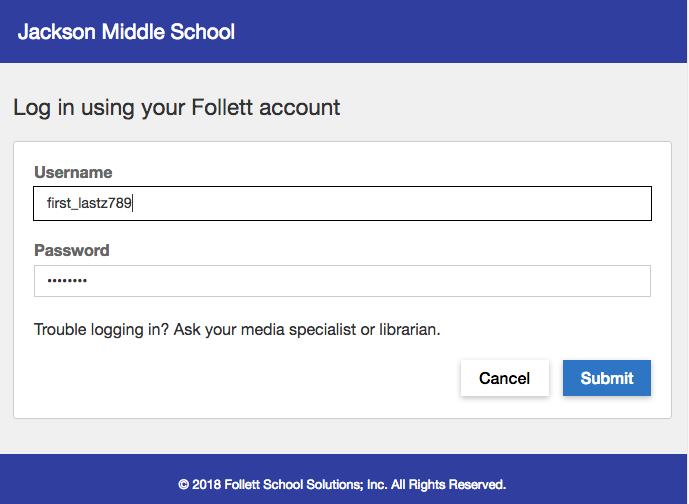 On your device or a computer go to goFollett.com . 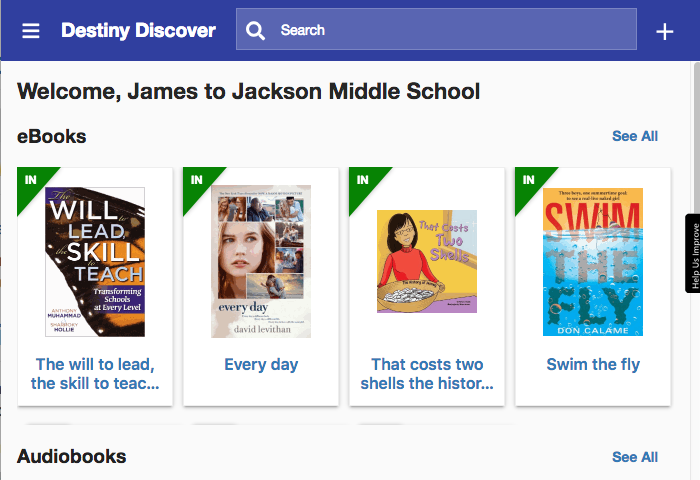 Destiny Discover is also available as a google chrome extension. 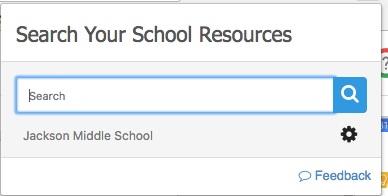 After adding the extension you will see the Destiny Discover extension button every time you log into google chrome. 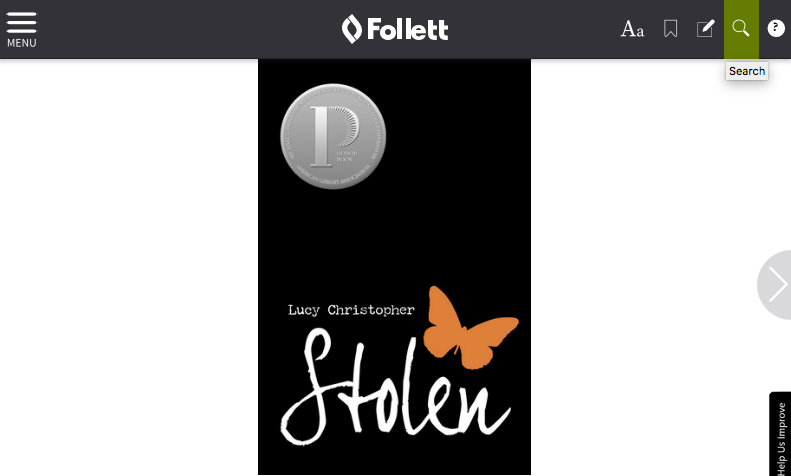 << Previous: What Do I Read Next?